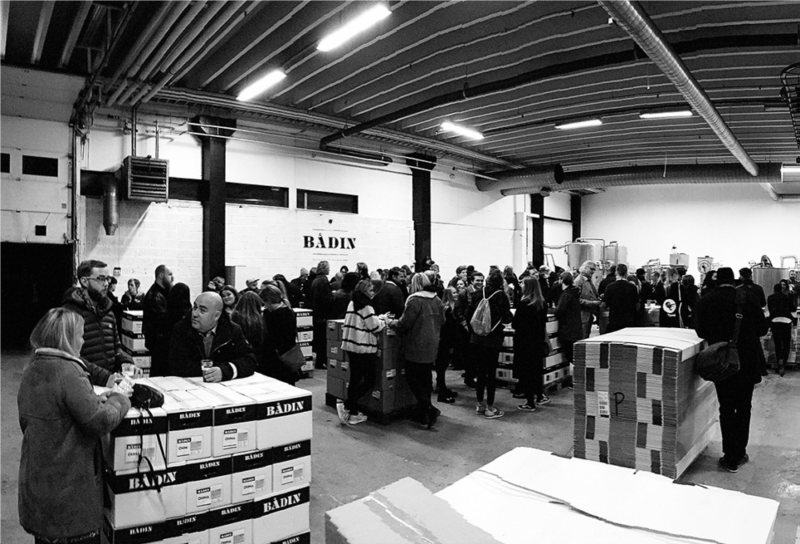 Bådin Brewery will open their doors on 3 October, 17:00-23:00. In the brewery there’s a bar offering Bådin beers, and they have tasting trays. In addition it’s possible to buy coffee and other non-alcoholic drinks, and snacks from local producers. There will be guided tours in the brewery at 17:30 and 21:00. In case you would participate in one of these tours it’s important that you register for one of them by sending an e-mail to andreas@baadin.com. It costs 150,- NOK and includes tasting of 3 beers and a presentation of the brewery. Tolder Holmers vei 6, within walking distance from city centre.